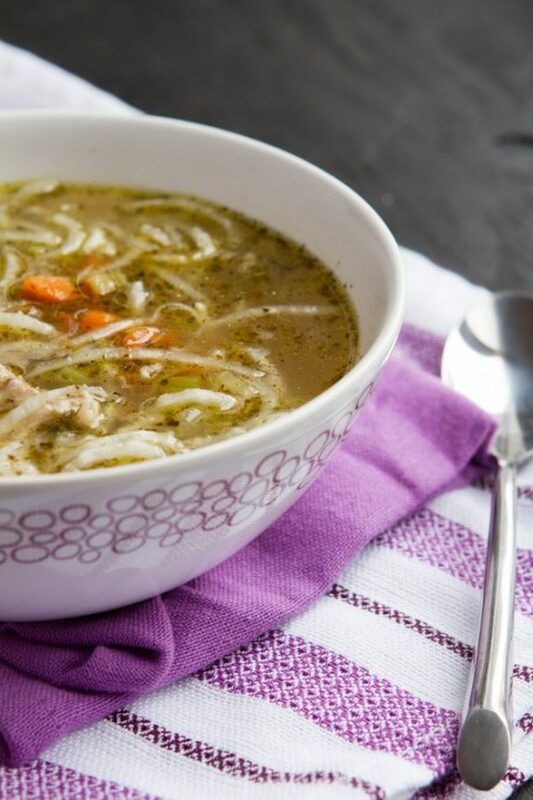 January is coming, and that’s when many people try to get back on track for healthy eating, and it’s also the season for soup! 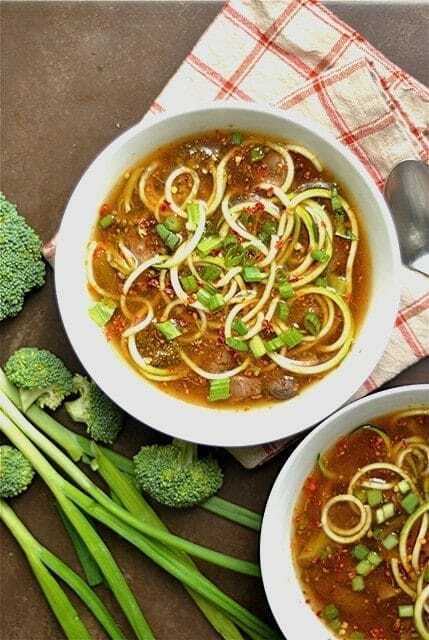 This collection of 50 Amazing Low Carb Instant Pot Soup Recipes can help you start or stick with any type of low-carb eating plan! 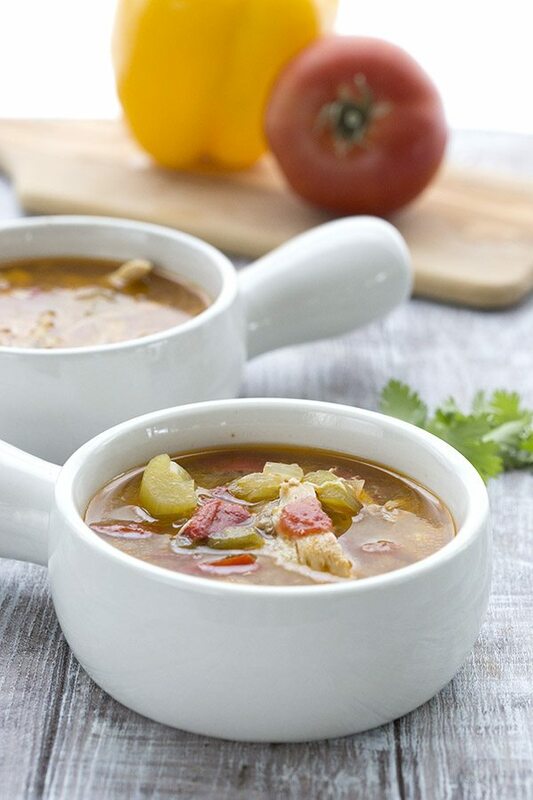 Click here to PIN 50 AMAZING Low-Carb Instant Pot Soup Recipes! Click here to see 50 More Low-Carb Slow Cooker Dinners! 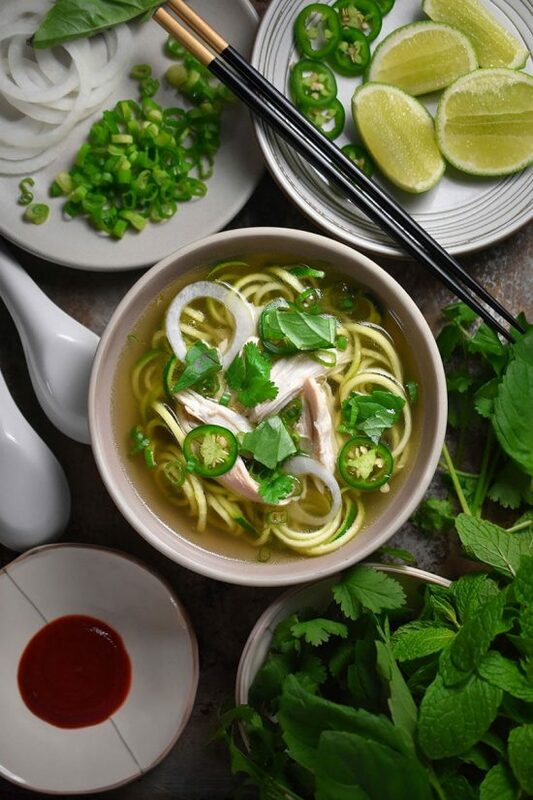 We’re taking some time off during the holidays, but I wanted to pop in for a minute and remind you about this ultra-popular collection of 50 AMAZING Low Carb Instant Pot Soup Recipes! This post is for everyone who got a new Instant Pot for Christmas or who’s thinking about healthier eating after the holidays. The Instant Pot can be such a life-saver when you’re trying to make healthy food! And if you take a peek in my Instant Pot Archives on Kalyn’s Kitchen, it’s pretty obvious that soup is one of my main things to make in the Instant Pot! 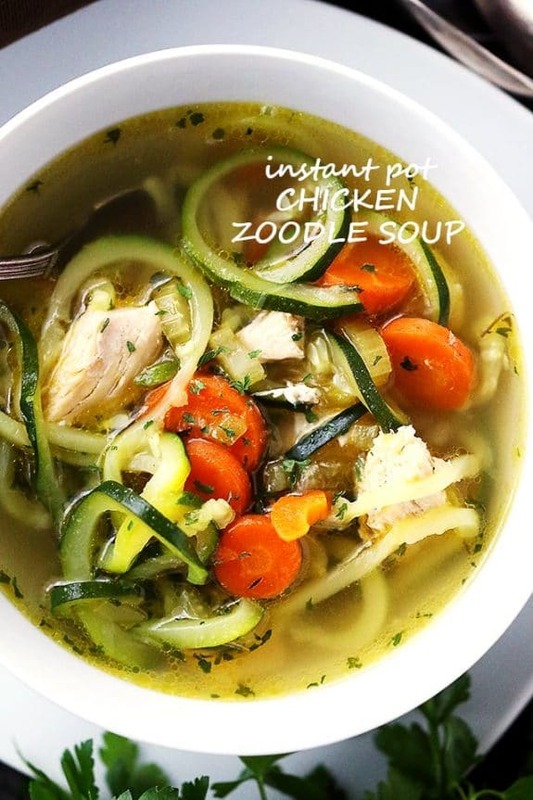 For anyone who comes home from work wondering what’s for dinner, you can throw a few ingredients in the Instant Pot and before you know it you have a delicious soup! 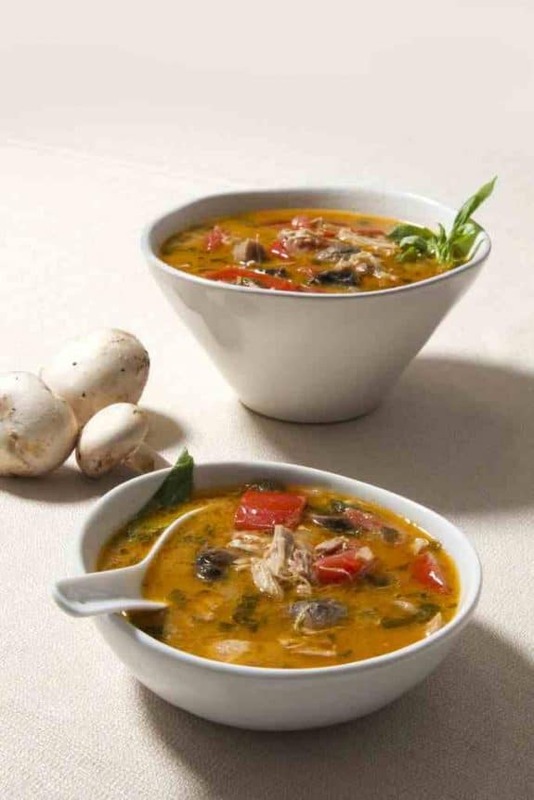 So if you’re going to be thinking about low-carb soup recipes to make in the Instant, boy do we have you covered! In fact, I keep adding new ideas to this post so it has more than 50 now! And if you’re not quite ready to give up holiday treats just yet, PIN or BOOKMARK this post so you’ll have it when gets here, enjoy! 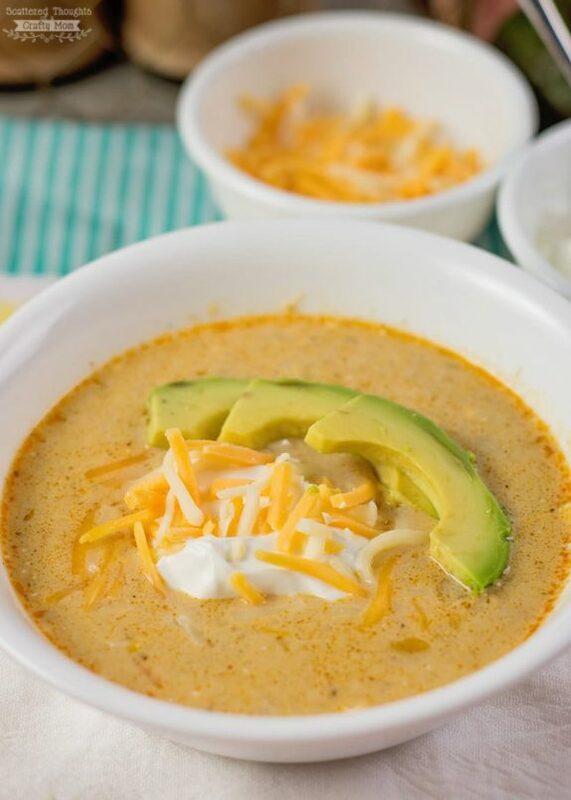 We visited blogs all over the web and checked out their Instant Pot soups to find 50 AMAZING Low Carb Instant Pot Soup Recipes for the low-carb and Keto diet fans. As always, photos are copyrighted to the blog that posted the recipe; just click the recipe name under any photo to find the complete recipe on the original blog. Instant Pot Low Carb Chicken Tortilla Soup from Kalyn’s Kitchen. 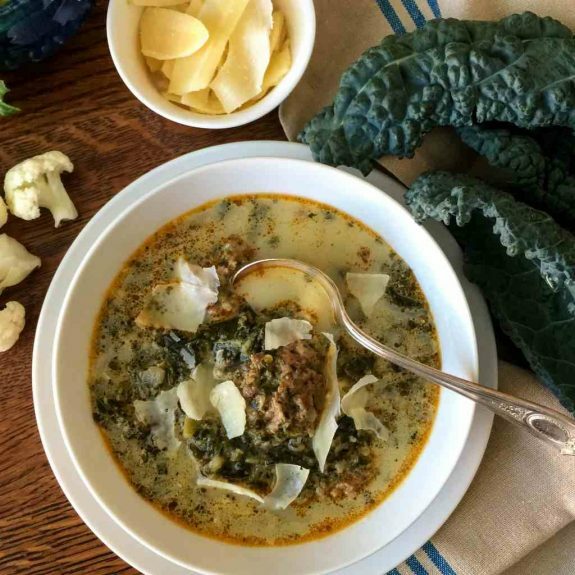 Instant Pot Low Carb Un-Stuffed Cabbage Roll Soup from By Pink. I make soup a few times a week in the winter. And I use my Instant Pot a few times a week, too. There are definitely some soups I would not make in the Instant Pot if it weren’t already out on the countertop — soups that contain fish or shellfish, for example. I use neither the soup setting, nor manual pressure, and just make those soups on Sauté. 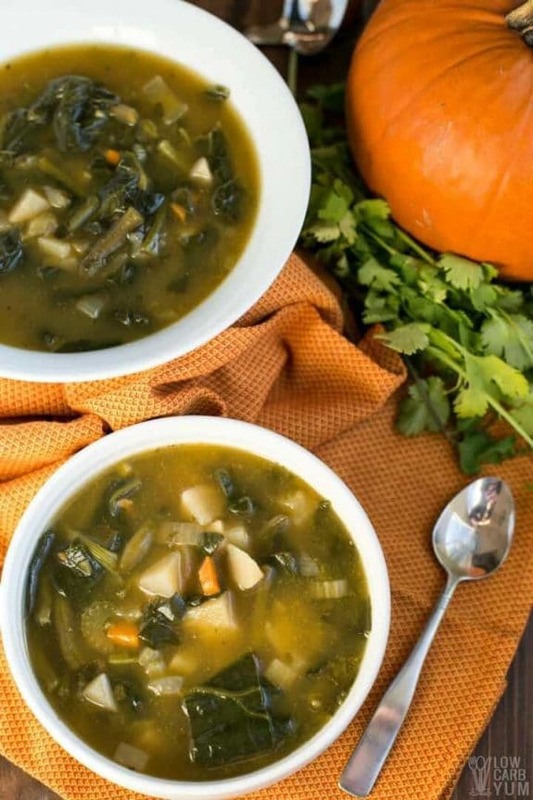 This round-up definitely teaches us that soups can be delicious and good looking! Can’t wait to try some of them!